Here’s a fantastic opportunity to combine art with STEM. 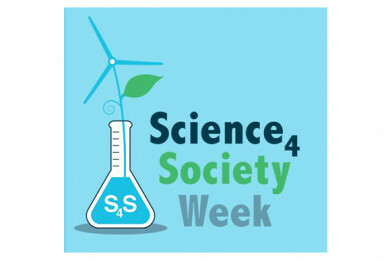 Utilise your STEAM skills and enter the Science 4 Society Poster Competition! Design a poster to be used at Energy Fairs, conferences and other public events to encourage homeowners to: – Improve the energy and thermal performance of their homes – Consider installing domestic renewable energy. All entrants will be informed of the results by 24th March 2017. Your poster will be produced and used at energy events.